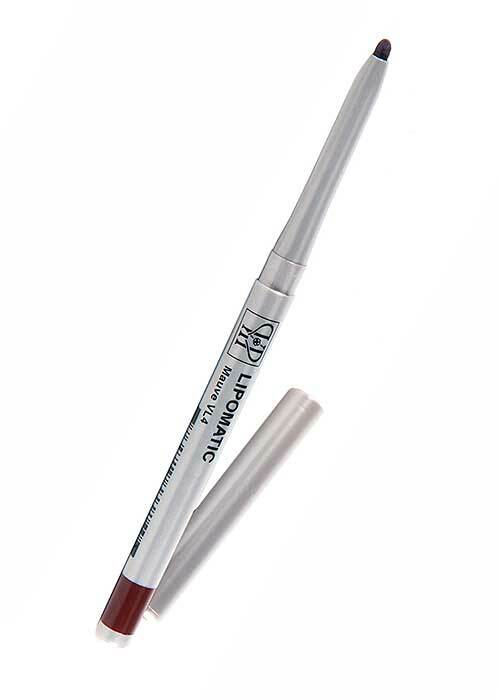 VIP Cosmetics Pouty Lip Long Wear Soft Muted Burgundy Spice Lip Liner Make Up let the silky soft pencil unlock the naturally shapely and pouty beauty of your lips. 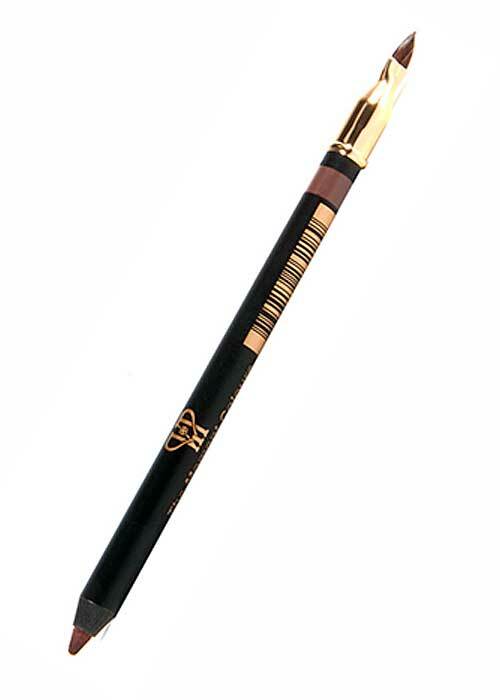 Made of soft smooth Kohl quality, this lip liner contours the natural hills and valleys of the lips with a finish as pristine as a budding rose. 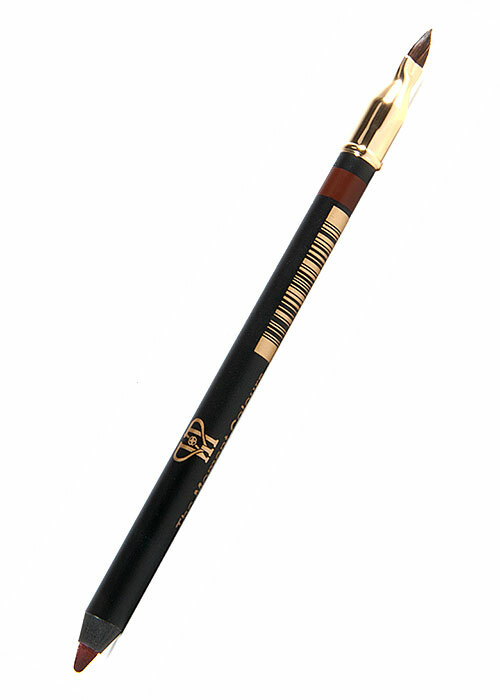 With easy application and easy removal, this red carpet ready lip liner in high fashion and style. 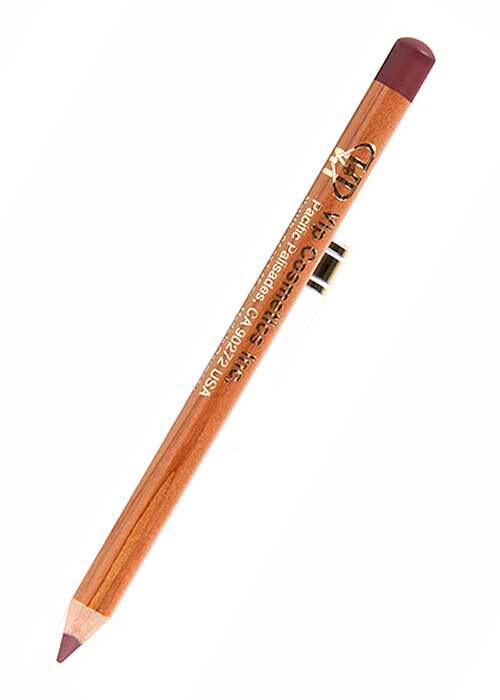 Long lasting. Moisturizing. Hypoallergenic. No Animal Testing.